THE head of the Queensland mining lobby has hailed the industry's value to Toowoomba's economy, arguing it was outperforming agriculture. The region benefited greatly from the resurgence in the resources sector in the 2017-18 financial year, according to new statistics from the National Institute of Economic and Industry Research. 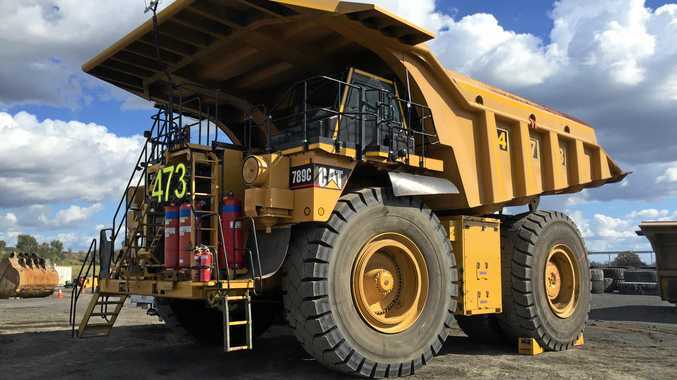 Mining added more than $940 million of value to the Toowoomba economy, and represented nearly 60 per cent of the region's growth in exports ($297m out of $515m). 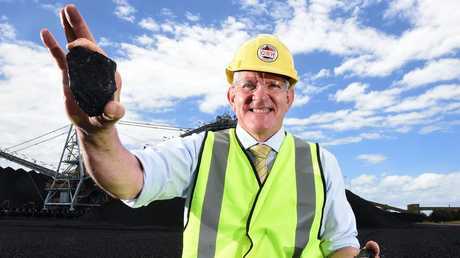 Queensland Resources Council CEO and former Groom MP Ian Macfarlane said it was a sign of the sector's growth across Australia in recent years. "The numbers are very strong. The increases across the state have been even stronger," he said. 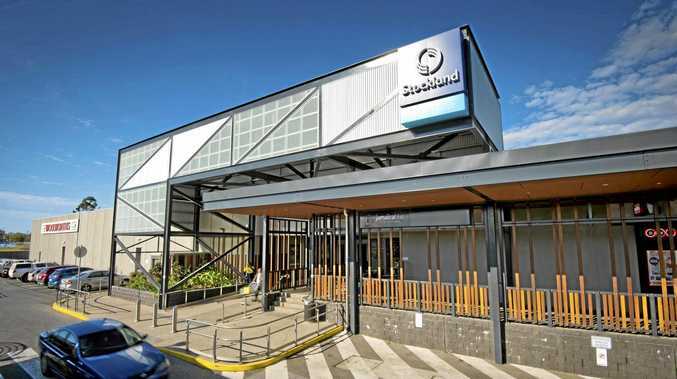 "Toowoomba is not traditionally a mining area, but it is a big service sector. "Companies like Wagners and the like work out of here and service the gas sector in the Surat Basin. "Whether you're talking about Toowoomba or Dalby or Wallumbilla or the hard rock mining areas, they're getting good economic impacts." Mining also overtook agriculture as the region's biggest exporter in the previous financial year, reaching $1.178 billion. Mr Macfarlane said mining deserved to be considered alongside farming and construction as one of Toowoomba's key economic pillars. "We always look at the value add, because that looks at what goes back into the community," he said. "We follow very closely the money that's been going back into the community. "One in every $5 and one in every eight jobs are because of mining. "Toowoomba does well out of mining, and it would've surprised people to see that mining outdid agriculture." Mining's total output in 2017-18 was nearly $2 billion, behind only construction ($2.6b) and manufacturing ($2.01b).